After the winners of the 2015 and 2016 Masters both took home the same amount in prize money, whoever ends up receiving the famous green jacket this year will earn the highest sum in the tournament's history. Earlier this month the Masters organisers announced an $11 million purse would be up for grabs in the first major of the golfing calendar. This year's champion will receive $1.98 million - an $18,000 increase in the sum received by both Danny Willett last year and Jordan Spieth in 2015. As per the past two tournaments, the runner-up will win $1.188 million while the third place finisher receives $748,000. 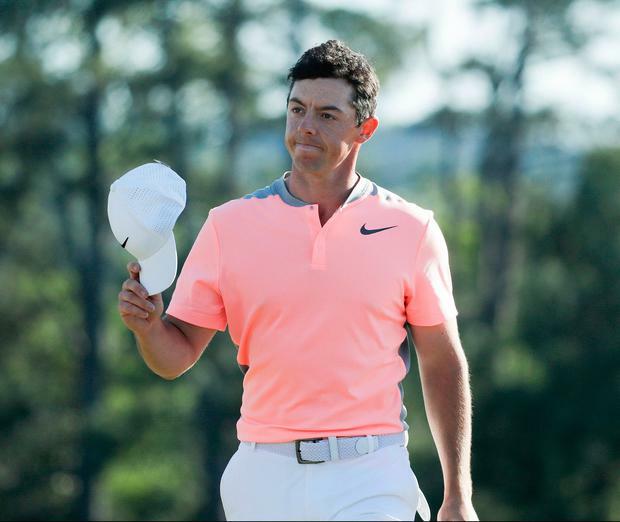 Rory McIlroy banked $368,500 after his joint seventh finish. Here's a full breakdown of how the prize pool is distributed at Augusta.